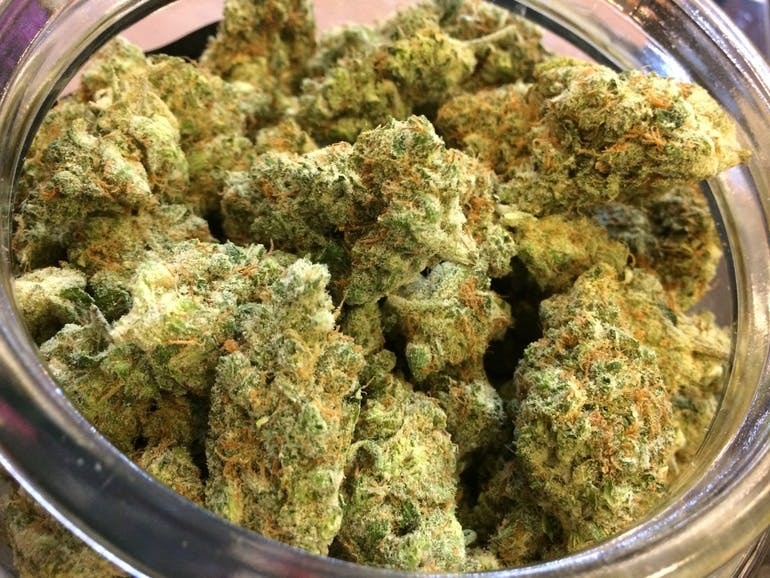 We are proud to be the finest marijuana dispensary in Tulsa, OK. We strive to provide dedicated care, service, and top quality, premium grade marijuana products directly to our clients. Our mission is to provide our community with a safe and reliable resource for fulfilling their marijuana needs. Our products include medical marijuana, CBD oil, and medical cannabis. 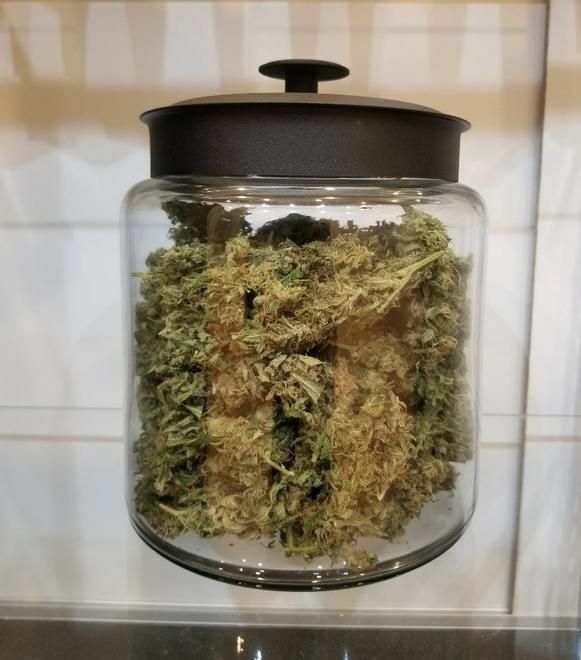 Some of our other services include: Dispensary Near Me Tulsa, OK 74104 Edibles Near Me Tulsa, OK 74104 Cannabis Store Tulsa, OK 74104 Local Dispensary Tulsa, OK 74104 Our clients can rest assured that they'll receive only award-winning, connoisseur grade cannabis products from our dispensary. Quality and safety in medicinal cannabis is our top priority. Stop by and try our weed dispensary, cannabis dispensary, and marijuana dispensary today! 3739 E 11th St, Tulsa, OK 74112 Heyser-Easterly Jeanne D.O. 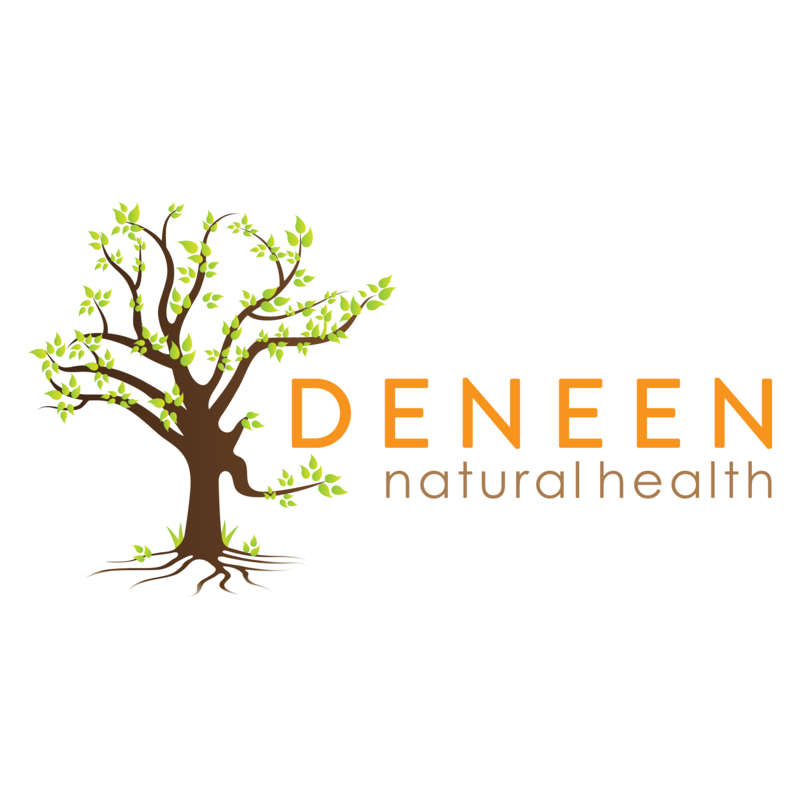 Call for a free 15 minute consult!